In this beginning basketry class students will explore fundamental plaiting and twining techniques to create a small woven vessel. 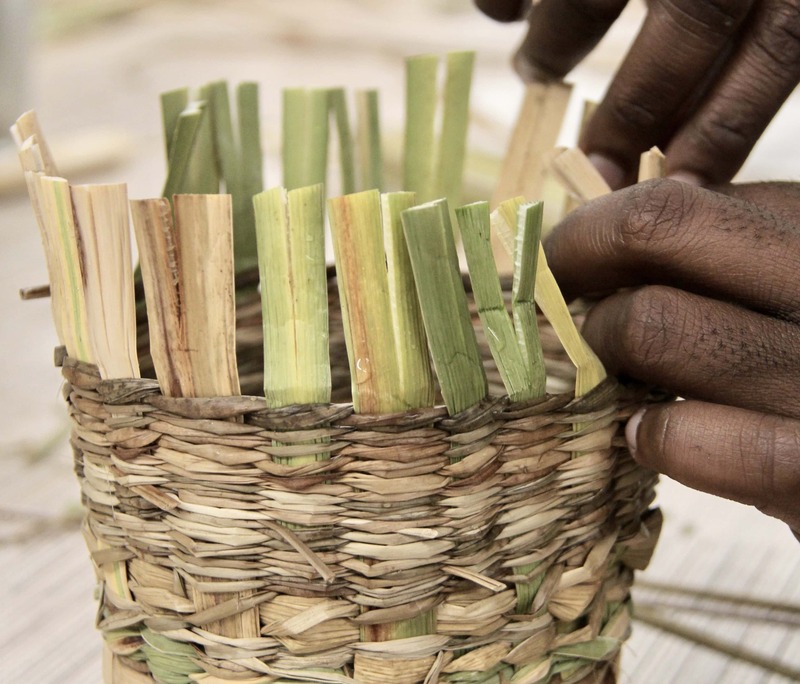 Instruction will be focused on ethical harvesting practices, material preparation, basic weaving techniques and terminology. Chloë will guide students in learning about the wide variety of materials that can be used for weaving, from more traditionally used plants like cattail and seagrass to plants that can be found growing in backyards or urban neighborhoods like english ivy, himalayan blackberry, daylily and more (seasonally dependent).